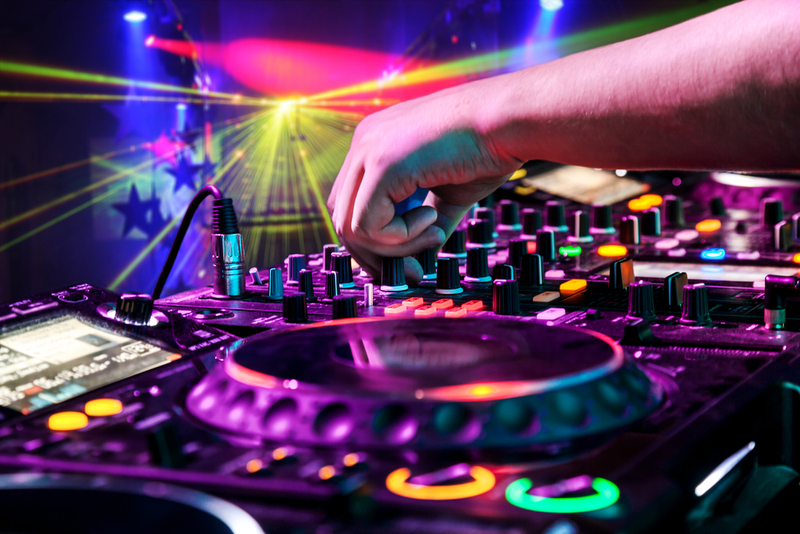 We will DJ any size event, at your venue or even your home. Hi James, Thank you so much for coming and participating in our SELF day this year. I will be passing out your information to anyone that needs a DJ for a special event. You did an amazing job and the music was great! Thanks again! James, Thank you so much for your help with the Sock Hop! It was a wonderful success! We couldn’t have done it without your support and help! Rated as Very Satisfied (highest rating) in all aspects of our performance (cooperation, personnel, sound quality) Comments: I love these guys - total pro’s. These guys are the perfect fit for my show. The personnel were extremely cooperative and accommodating. With Party Medics, you will get your dance done the way you want it. 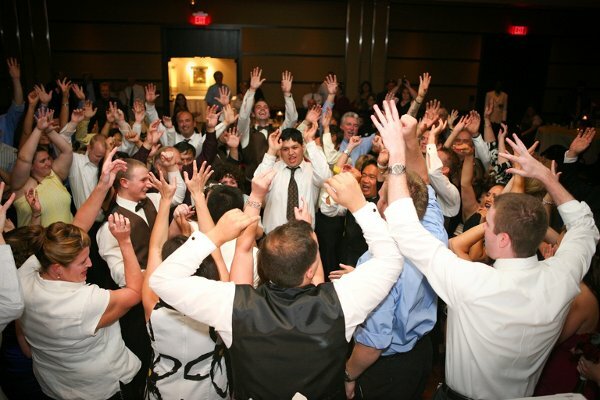 We listen to our clients, giving you total control of your event. You choose what music you would like to have played, or not played. We do edit a lot of our music so as not to offend our clients or their guests. You choose how much interactivity you would like at your event (mild - announcements only, to highly interactive - where we teach dances, do contests, give out prizes, and interact with your guests). You even get to choose how large a sound system you would like (standard 2 speaker system, to a surround sound system complete with subwoofers). To enhance your dancing experience, we also provide various special effects lighting. Once again you choose how large a light show you would like to have (a few for flair, or enough to give you that club effect).